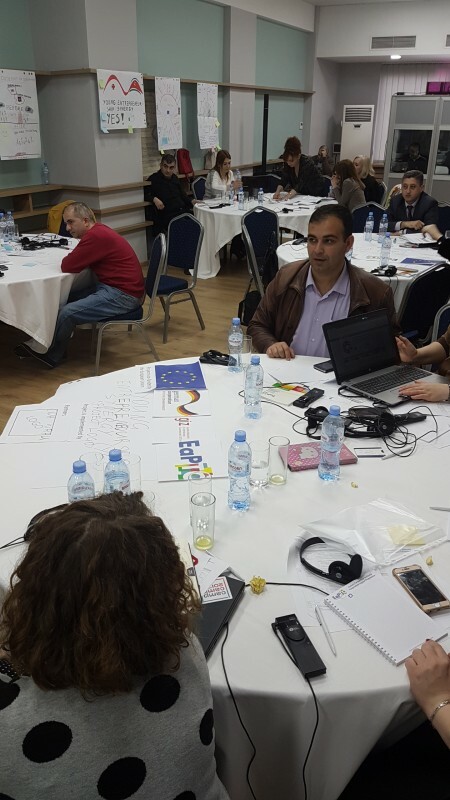 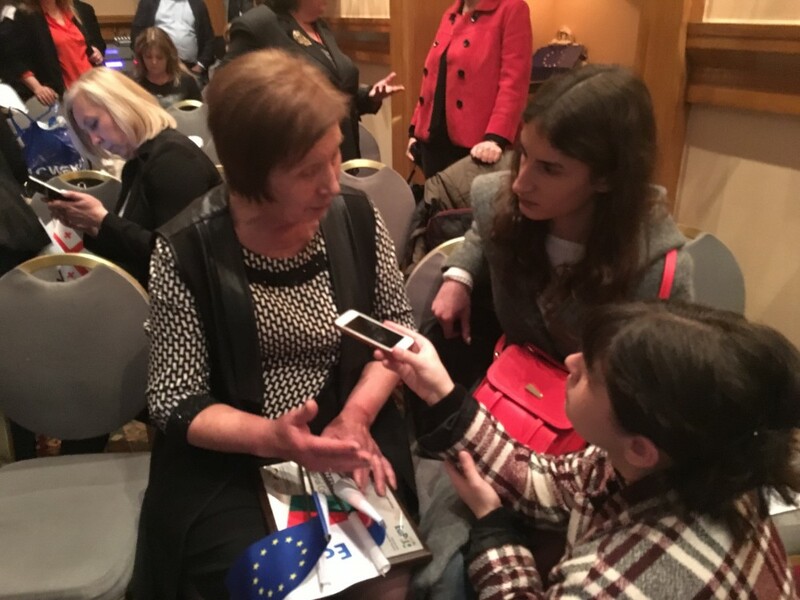 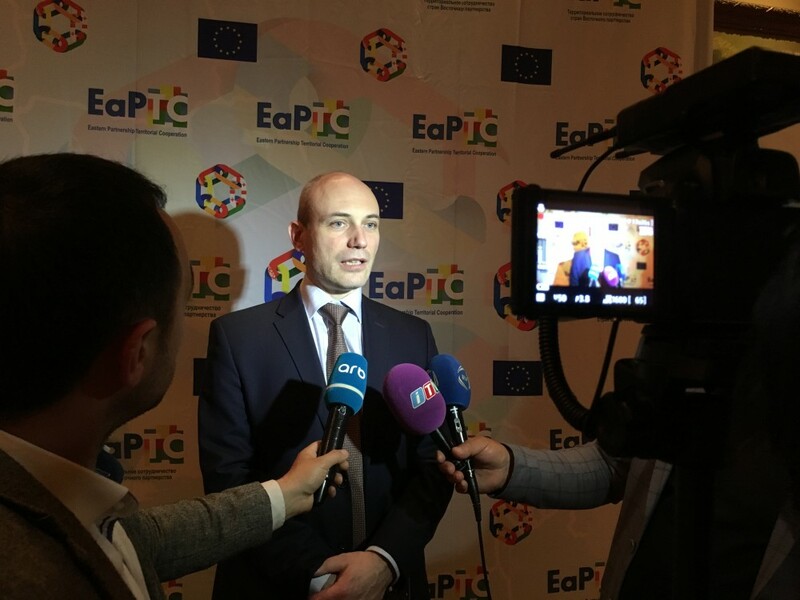 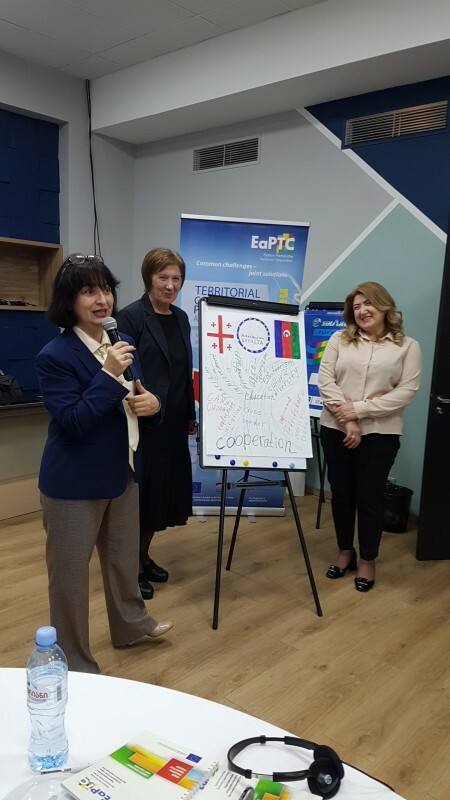 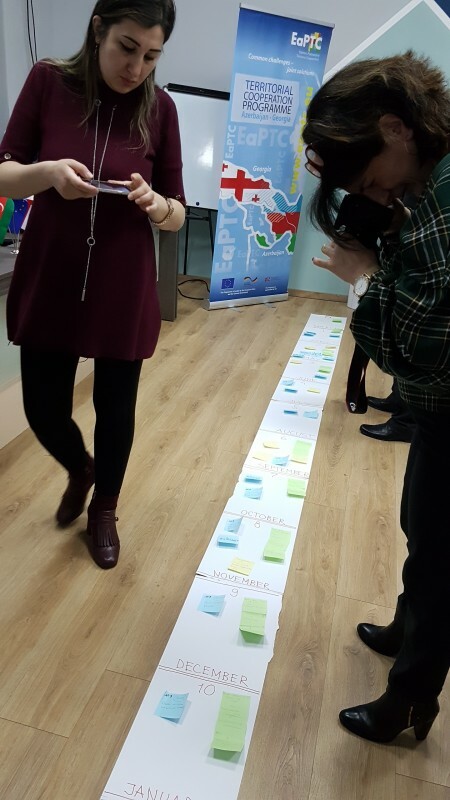 Territorial cooperation programmes open an opportunity for Eastern Partnership countries to identify and jointly address common challenges in their border regions towards sustainable economic and social development at local level. 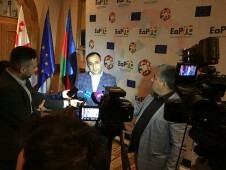 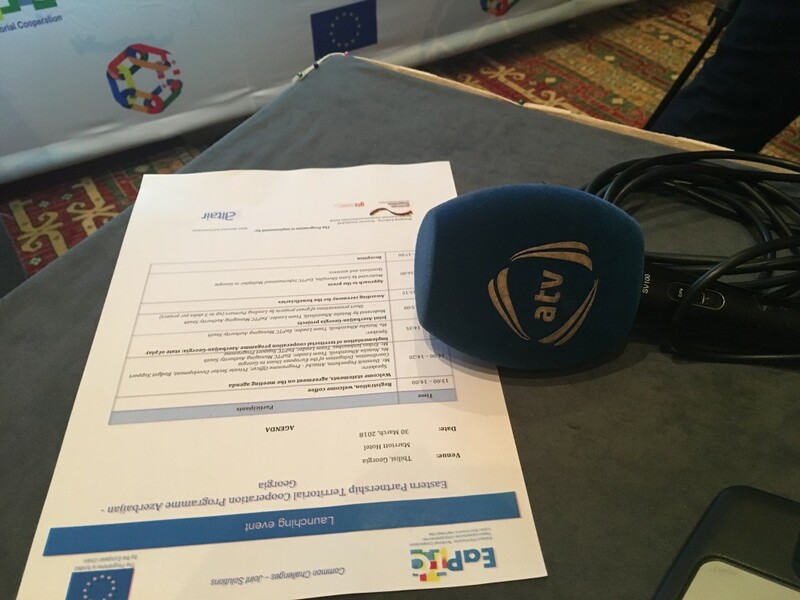 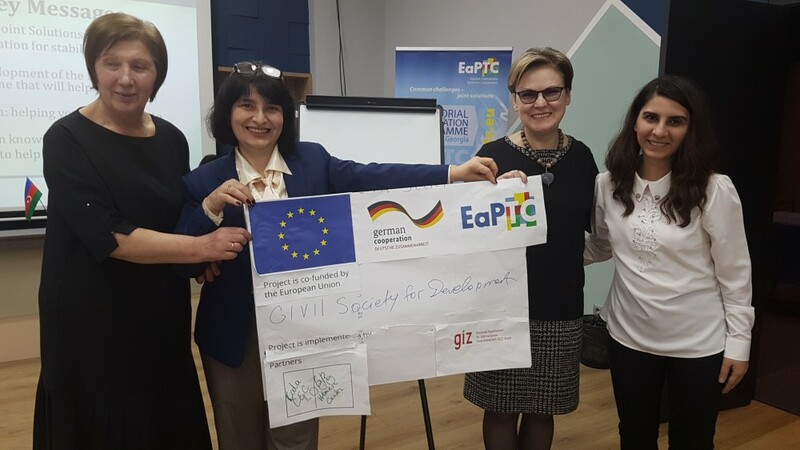 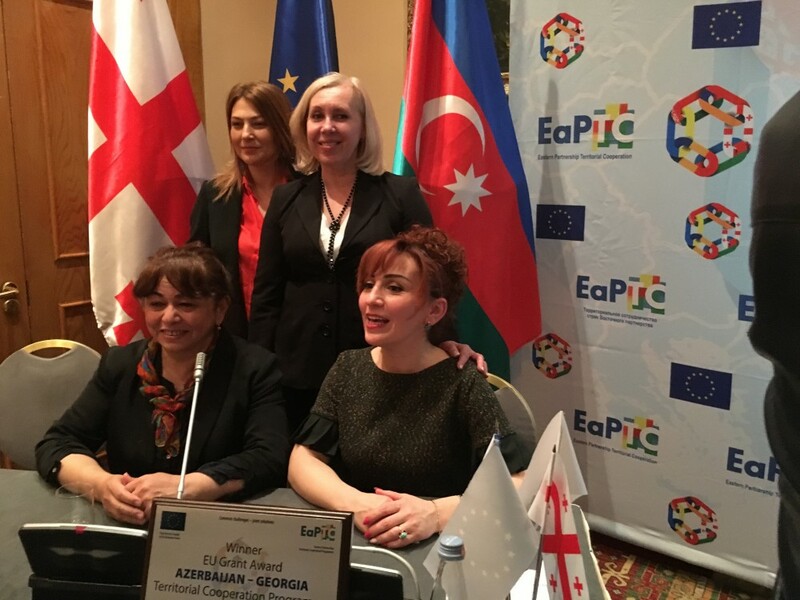 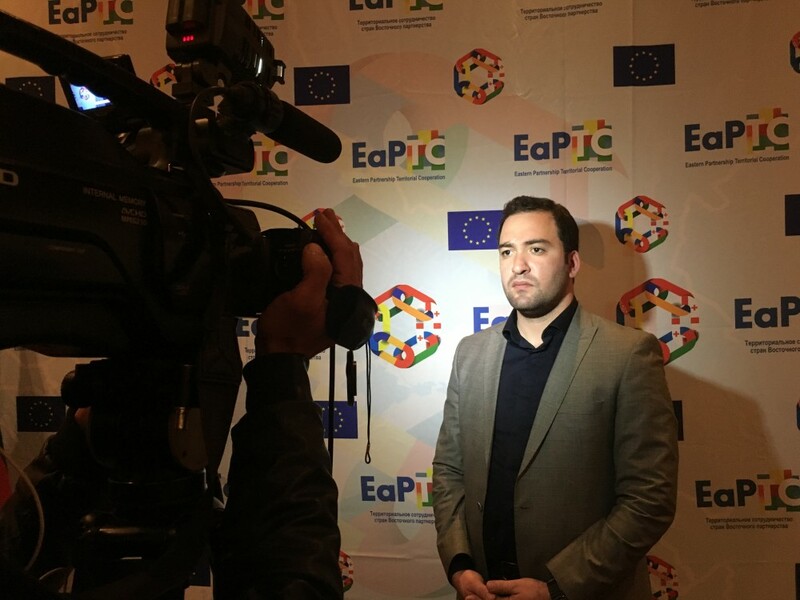 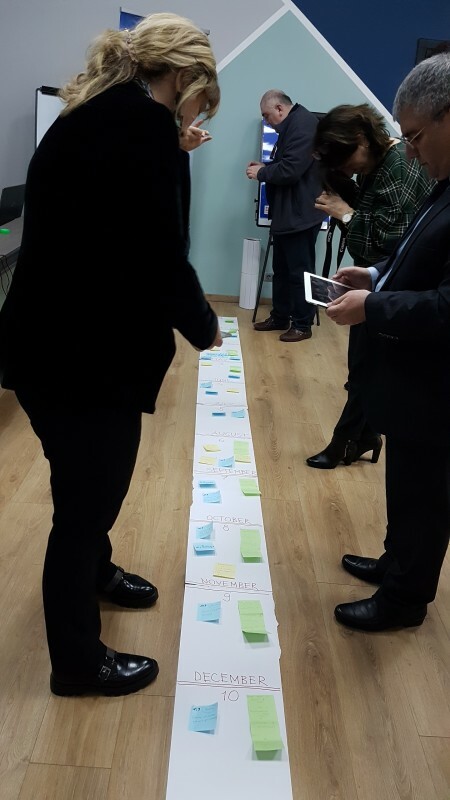 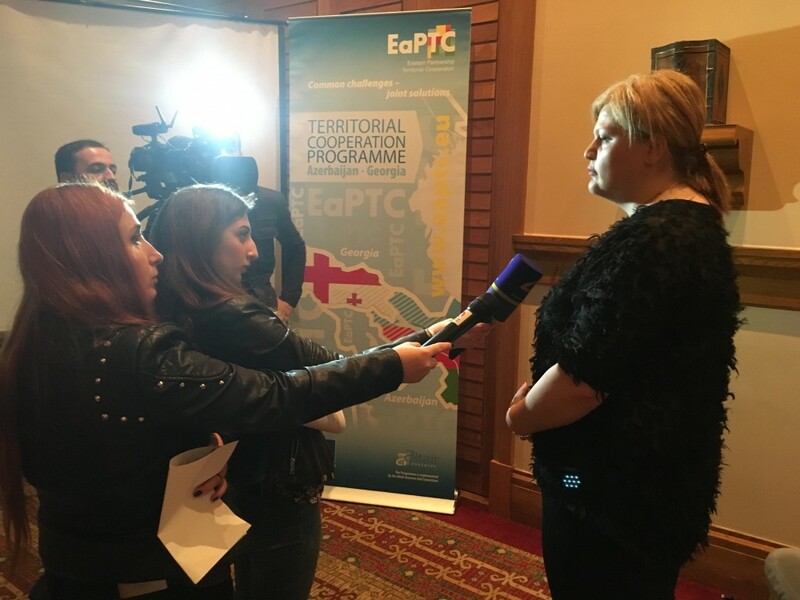 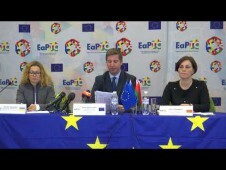 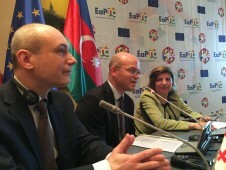 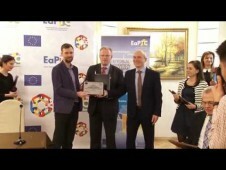 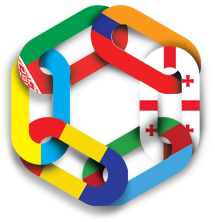 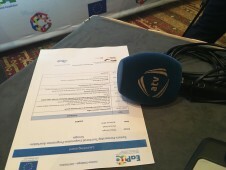 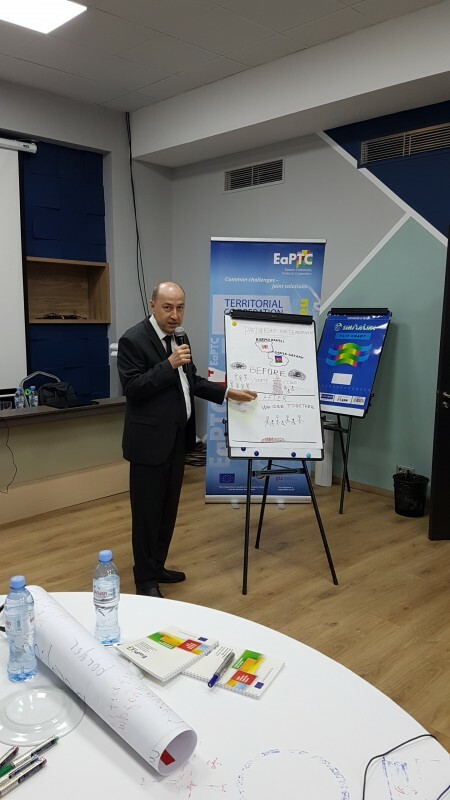 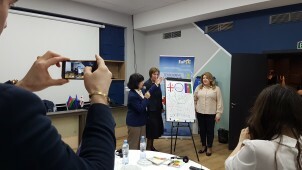 EaPTC comprises four territorial cooperation programmes: Armenia – Georgia, Azerbaijan – Georgia, Belarus - Ukraine and Moldova - Ukraine. 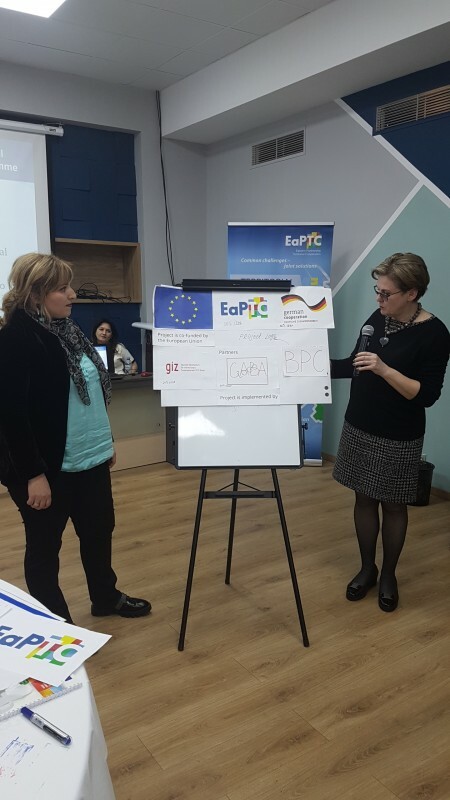 Territorial cooperation partners from Belarus and Ukraine are invited to apply for the EU grants to jointly develop and implement cross-border projects in the bordering regions. 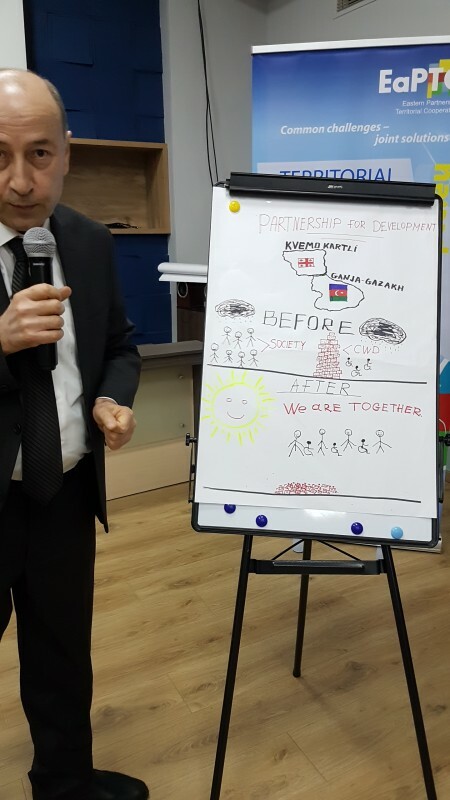 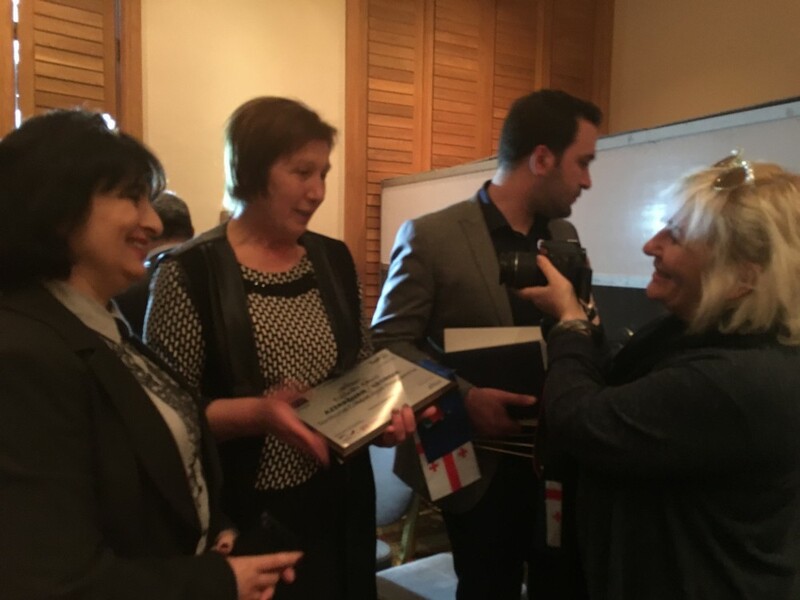 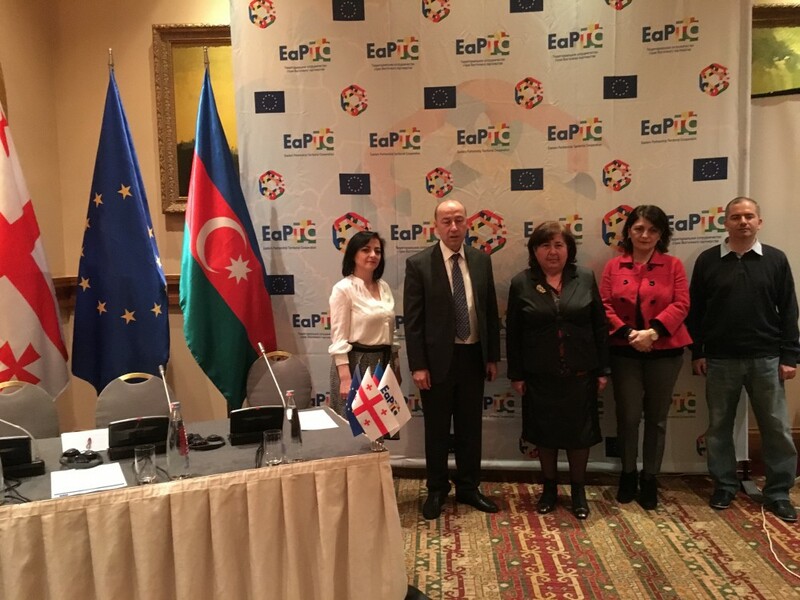 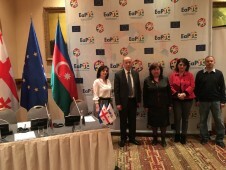 Territorial cooperation partners from Azerbaijan and Georgia are invited to apply for the EU grants to jointly develop and implement cross-border projects in the bordering regions. 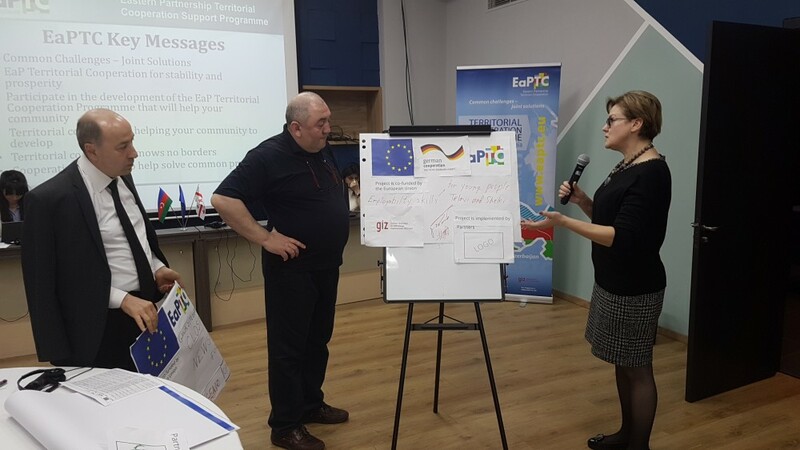 Territorial cooperation partners from Moldova and Ukraine are invited to apply for the EU grants to jointly develop and implement cross-border projects in the bordering regions. 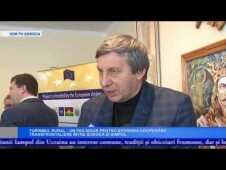 February 25, 2019 Chernivtsi: “Through Sustainable Transport to Clean Environment” On February 6-8, 2019 a cross-border conference was held in Chernivtsi (Ukraine), organized by NGO “Bukovinian Agency for Regional Development” as the part of the project “Through Sustainable Transport to Clean Environment”.